Over 16 years ago my friend Bryant “HairKutt” Johnson decided he needed to get off heroin to provide a better life for his daughter, who had just lost her mom. HairKutt, had been addicted to heroin for over 15 years and knew his withdrawal from this drug was going to be painful and life threatening. He agreed to allow me document his withdrawal, a debt I can never repay. Through his pain and suffering I witnessed and now the world can witness a “Real Life Cold-Turkey Heroin Withdrawal”. Now when this documentary was filmed opiate addiction was an inner city problem, a black man’s issue, addiction to opiates was criminal, not medical, addicts were jailed, without consideration of the medical risks. I knew then, and know now this epidemic was going reach every level in American life. When he agree to allow me to film his personal addiction and make it public, I agreed to help him get himself a home and a better life for his family. I plan to keep my promise. 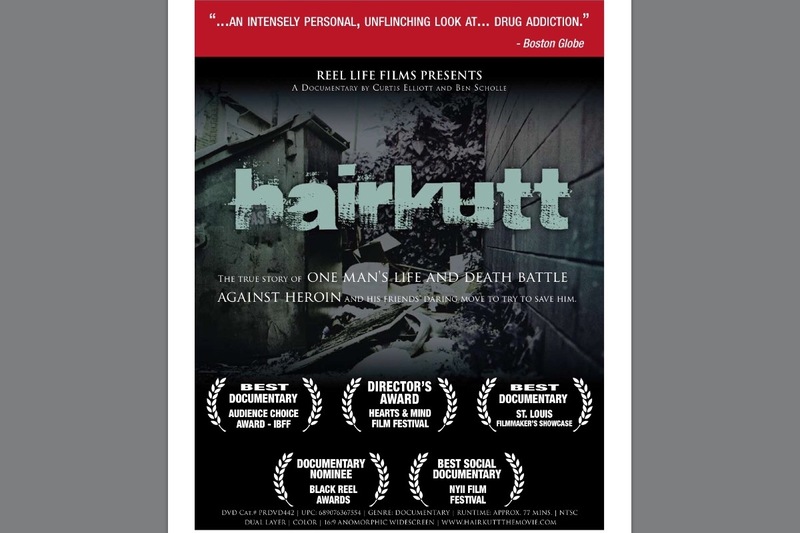 That’s what this campaign is all about, HairKutt lost his life fighting his addiction, but his children are still suffering from his addiction. I want this campaign to help his children get into stable healthy situations so that this cycle may be broken. Those seven days my friend suffered in that bed detoxing he earned it by allowing the world to see this pain and insight of opiate addiction, abuse, and withdrawal. Help me please help his children.